There are many different mayonnaises on the market, ranging from the chemical, gel-like condiments to more natural sauces. 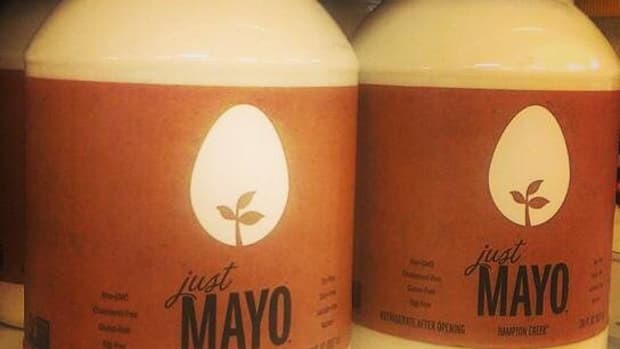 And then, of course, there are certain vegan products that claim to be the real deal -- an impossibility when the main ingredient of a real mayonnaise is egg. While there&apos;s nothing wrong with an all-natural vegan spread, we wanted to see if anyone had taken on the challenge of creating a true mayonnaise that&apos;s shelf-stable, delicious and organic. And we found two. 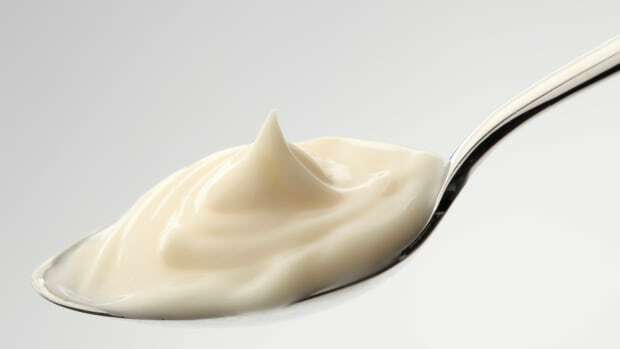 In the wake of the great "mayo" debacle (and yes, in the organic foodie world, a condiment can cause this much strife), we&apos;ve been considering what it is to get back to the basics of real mayonnaise. After all, this condiment started out as a sauce made up of three simple ingredients, and we wanted to know if anyone out there was still making -- and selling -- real mayonnaise. Annette Fischer, the owner of Wilderness Family Naturals, was kind enough to discuss her organic mayonnaise with us. 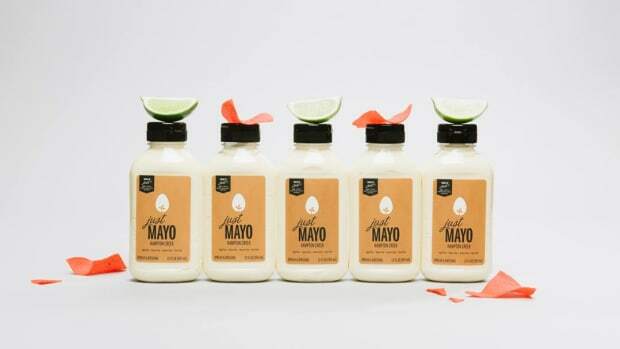 The company produces a variety of organic products, including chocolates, sweeteners, salad dressings, and, of course, the mayonnaise line, which includes plain and lemon-dill varieties. With a short ingredient list including practically exclusively certified organic ingredients (save the monk fruit extract and sea salt), this mayonnaise combines the natural emulsion of a blend of olive oil, sesame oil, coconut oil and cage-free egg yolks with a few spices, rye vinegar and an organic lecithin made from sunflower seeds to keep the sauce shelf-stable. It was important to Annette to create this sort of product for the line. "We originally started out with products that were not organic, because the traditional oils were not available at that time," she says. "Gradually over the years, we have worked to get them all organically certified. Now that we have the organic oils, it is very easy to just use those oils to make things like salad dressings and mayonnaise." While the product costs significantly more than other mayonnaises, Annette is confident that her customers are willing to pay the markup for a product devoid of certain products like soybean oil. "The cost of soybean oil is something like 80 cents per liter when purchased in bulk," she says. "The cost of organic, traditional oils is over $4.00 per liter. Since mayonnaise is 65-75% oil this difference in price means the finished product will cost 4-5 time more. If you are going to charge that much over a conventional product, the customer will demand that it be organic." Though the customer is important to Annette, it is ultimately the family in Wilderness Family Naturals that inspired the creation of this mayonnaise. "Our family used a lot of mayonnaise," says Annette. "I make potato salads, coleslaw, deviled eggs, and lots of fresh sandwiches. We have 10 children, so it is a staple in our home. 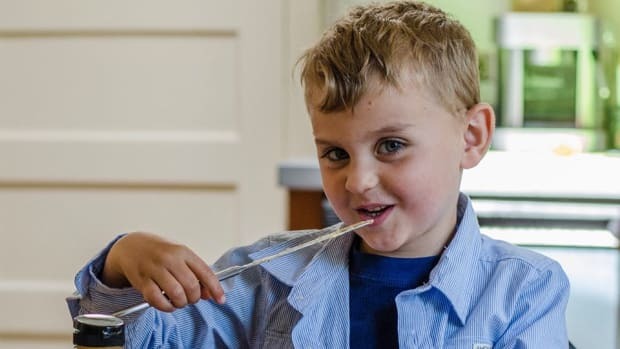 "Once we learned more about the soybean industry and saw some of the research, learned about traditional fats and the history of health in America, we decided to not purchase mayo from the grocery store anymore." It was then that Annette decided to start making homemade mayonnaise, but when this became too large a project, she considered alternatives. "I was willing to bet there were many others in the same place." Wilderness Family mayonnaise was born. 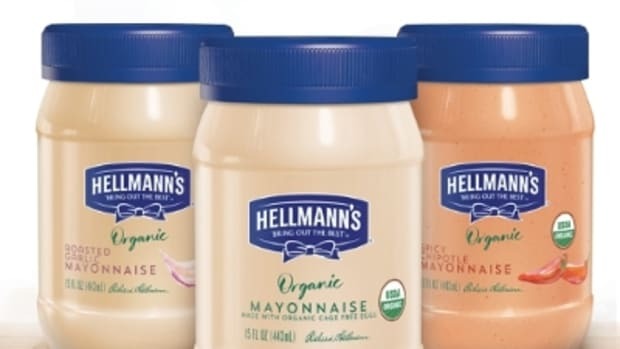 "There is no other mayonnaise on the market that comes close to our mayonnaise, in terms of ingredients. We fill a need for a small niche market that is slowly but steadily growing. Every week we have more sales with it and every year we make a few adjustments to improve the quality." 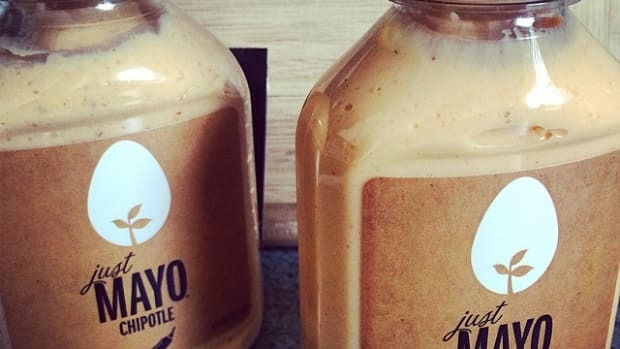 Hollybeth Wojcik, Associate Brand Manager of Woodstock Foods, spoke to us about Woodstock&apos;s organic mayonnaise, which is sold alongside organic ketchup and mustard in the brand&apos;s condiment line. "Woodstock mayonnaise is made with entirely organic ingredients with the exception of water and salt, which cannot be certified organic," she says. "It’s primary ingredient is soybean oil." 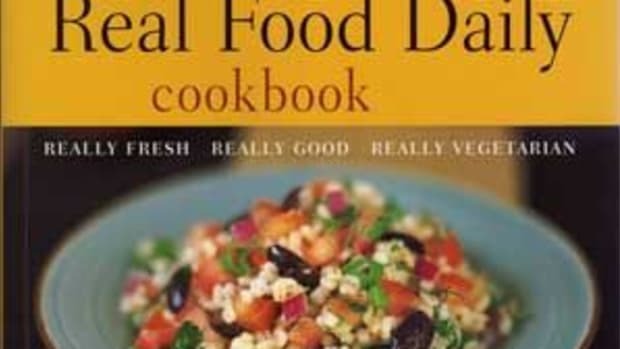 But wait, organically-minded foodies! Don&apos;t let that lead you to the conclusion that this mayo contains genetically modified products. "Soybeans are a high risk genetically modified seed due to the fact that approximately 94% of soybeans grown in the US are genetically modified," she says. "Our soybean oil comes from organic soybeans. By definition, organic means the soybean seeds were not genetically modified. We then put the mayonnaise through the Non-GMO Project Verification process, which tests for GMOs in the end product." "When setting out to launch a product, we set a standard for each ingredient," Hollybeth says. "That may require the product to be Organic, Non-GMO Project Verified, Kosher Certified and then more detailed to require no sulfates, flash frozen, expeller pressed, and so on. 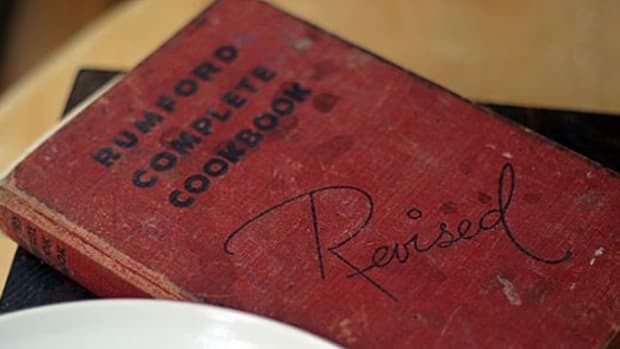 Our ultimate mission is to provide an end product that is made from the finest ingredients and tastes great. 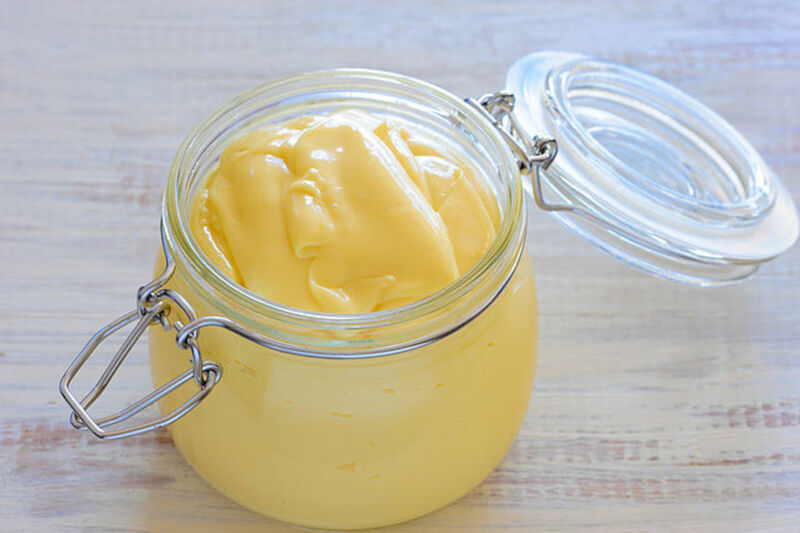 "For example our mayonnaise specifies expeller-pressed soybean oil, which simply means a mechanical process to extract the oils is used rather than using a chemical process that coats the raw ingredient in hexane in order to proceed with oil extraction." These expeller-pressed oils are combined with organic, free-range eggs to create a humane, delicious, all-natural mayonnaise that you can be proud to feed your family.